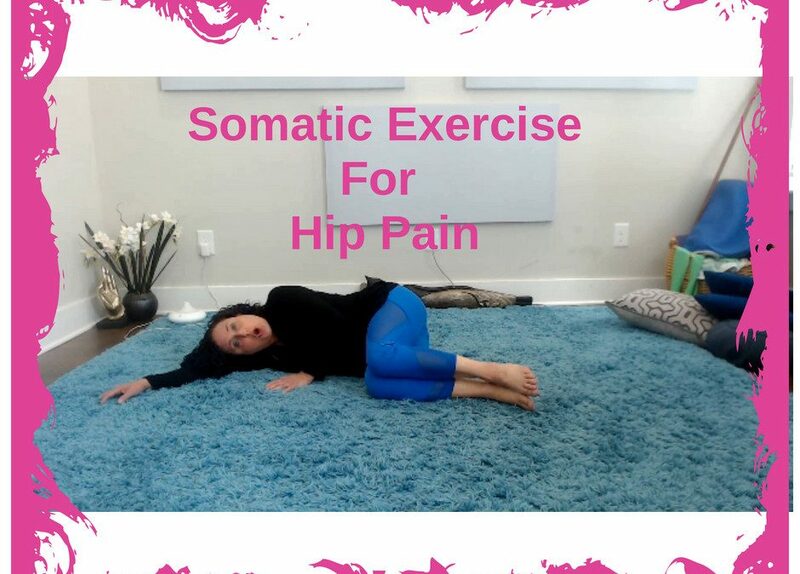 Get out of Hip Pain! 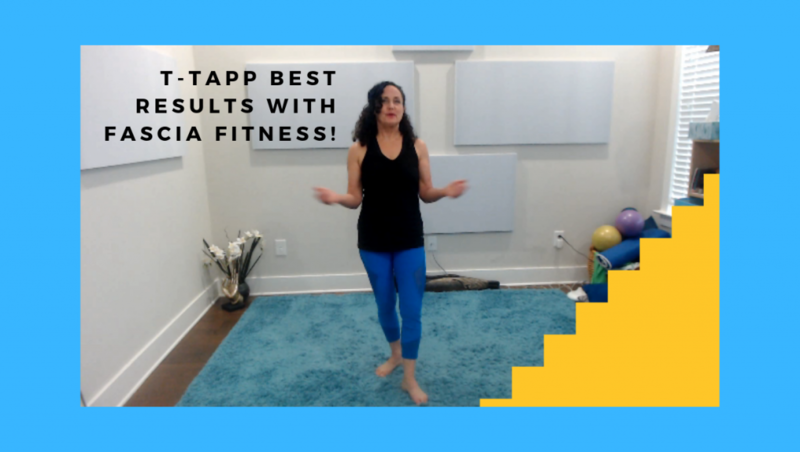 Have you tried everything to get out of hip pain but nothing seems to work? If so…you’ve got to try this Gentle Somatic Yoga flow called TFL Release! When you are in hip pain, it can be so frustrating because it’s hard to pinpoint where the pain is actually coming from. You might be able to lift your leg one way and it’s fine but if you turn it just a little to one side…bam! There’s the pain. Then the pain can shift and you feel it in one area of your hip where you didn’t feel it yesterday. You get a chiropractic adjustment and it’s a little better for a day or so and then…bam! It’s back! If you can relate to this…get on the floor and do this Gentle Somatic Yoga flow called TFL Release! I have a strong feeling…this is going to get you out of hip pain. These flows will release those tightly held muscles. They are designed to re-educate your brain to understand it is safe to relax those muscles and keep them relaxed and lengthened. 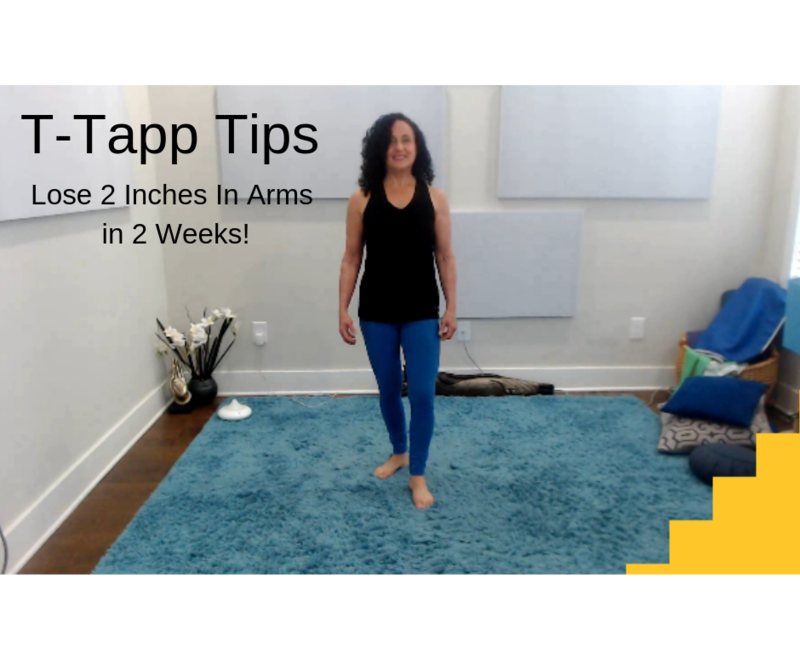 But the brain will need some repetition of these releases so make sure to do this flow once a day if you are in pain now. you aren’t in pain now but have a tendency to have issues with hip pain, do them every other day or 3 times a week for a few weeks. Over time, you’ll need to do it less and less to maintain the results. 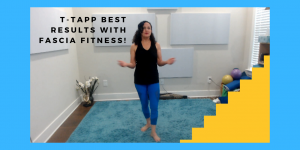 Because we sit so much of the time…this is a great flow to add to your movement routine to help keep you feeling young and vibrant. Do it! Comment here on your experience and then…pay it forward by sharing! Want more Gentle Somatic Yoga flows and classes? 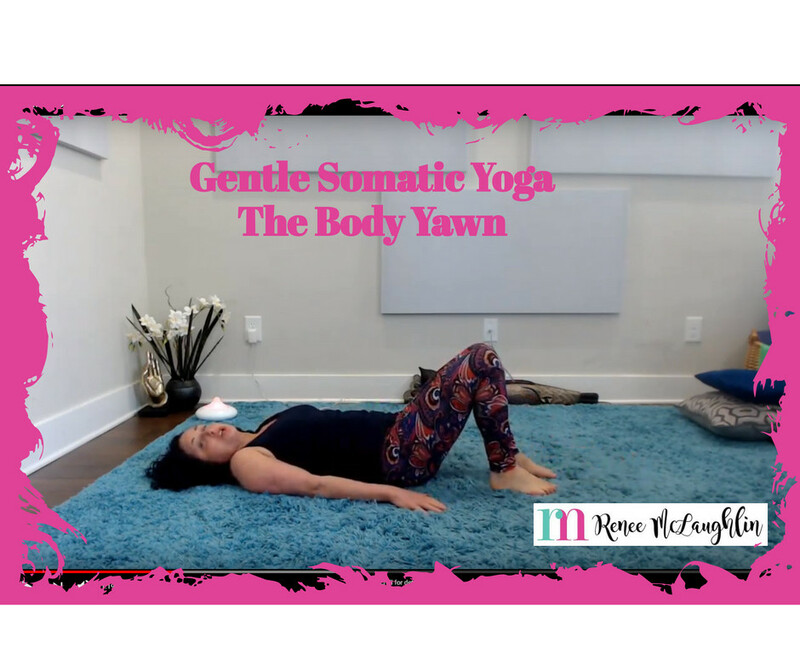 Check out my new LIVE and recorded Gentle Somatic Yoga classes! 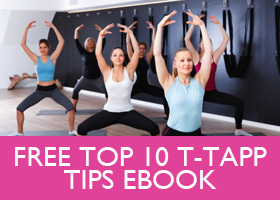 Want to try a class free just to experience taking a live class from the comfort of your home? Click HERE to register! Can’t wait to share Gentle Somatic Yoga with you!